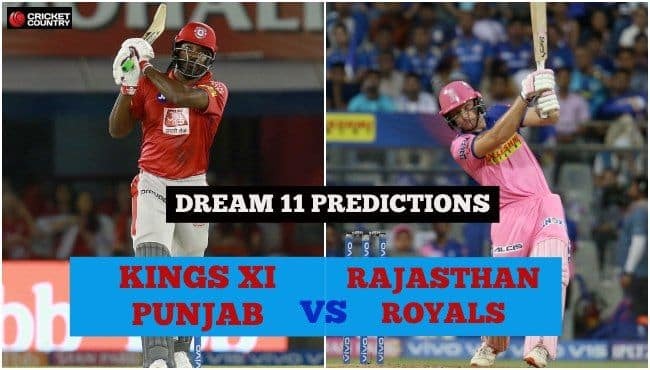 KXIP vs RR Dream11 Team - Check My Dream11 Team, Best players list of today's match, Punjab vs Rajasthan Dream11 Team Player List, KXIP Dream11 Team Player List, RR Dream11 Team Player List, Dream11 Guru Tips, Online Cricket Tips IPL 2019, Punjab vs Rajasthan Head to Head. 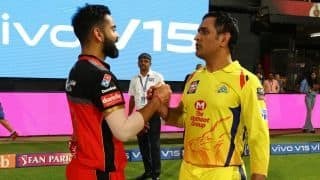 TOSS: Rajasthan Royals win toss and opt to bowl. Host of changes for both the teams. 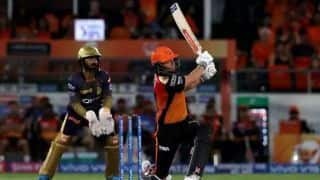 Game 32 of IPL 2019 is a re-match of the contest that sparked controversy earlier in the tournament when Kings XI Punjab skipper R Ashwin ran out Rajasthan Royals batsman Jos Buttler at the non-striker’s end. 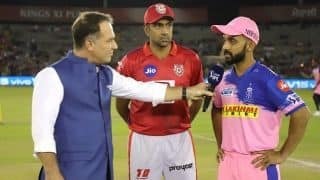 Since then, the teams have enjoyed success but it is Kings XI Punjab who sit higher than Rajasthan Royals with two more points. 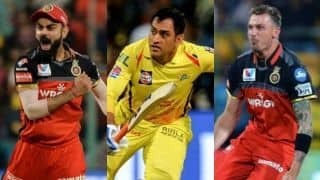 The Royals broke their losing run against Mumbai Indians, while KXIP suffered defeat to Royal Challengers Bangalore, which was their first at home this season. Coming off two back-to-back losses, Punjab will hope to make the top four of the IPL points table. 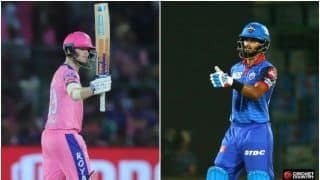 Rajasthan’s win over Mumbai highlighted some glaring concerns for Ajinkya Rahane and his side, the biggest being a fragile lower order. 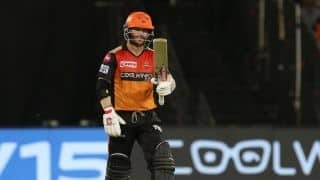 Mumbai almost escaped with a win after Rajasthan collapsed to 27 for 4, and such poor batting will need to be improved on. 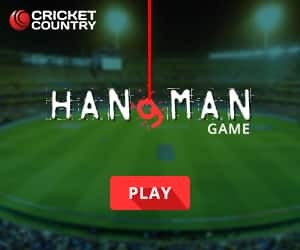 KXIP will next play their home match in May. Hence, before embarking on a long away stretch, they will be eager to ensure that the Royals’ joy remains short-lived. 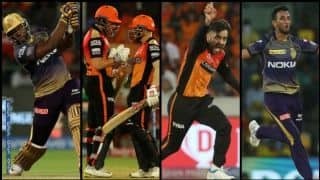 As R Ashwin revealed, both his changes for the game against Royal Challengers Bangalore were forced with Andrew Tye coming in for Hardus Viljoen and M Ashwin replacing Ankit Rajpoot. 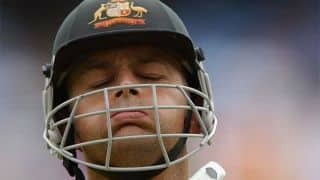 After a forgettable outing for Tye, the Australian pace bowler may once again sit out with Viljoen taking his place back. M Ashwin bowled a tidy spell of 0/24 and might get the nod ahead of Rajpoot again. 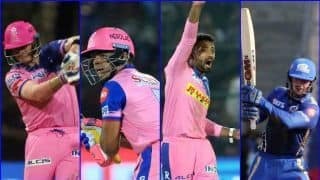 Rahane might be tempted to stick to the combination that gave Rajasthan Royals their second win of the season, but they will need a lot more from their middle order. In his one game so far, Liam Livingstone went wicketless and scored 1, and it wouldn’t be a bad choice for RR to swap him with Ish Sodhi.